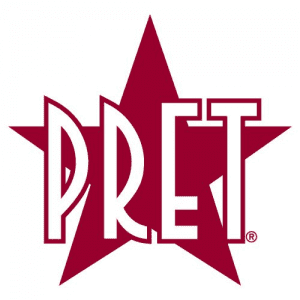 Pret A Manger is opening their newest location at 885 Boylston Street in the Back Bay on Monday, September 30, 2013 but is offering free lunch today, Friday, September 27, 2013 to celebrate! This lunch freebie is working a little differently than previous Pret grand opening promotions. You do need to stop by during breakfast (you may need to buy a coffee or breakfast item) and then you will receive a lunch voucher to use from 12-2pm. Complimentary lunches are on a while-supplies-last basis, so make sure to head there on the early side if you do receive a voucher. For more information, please head to BostInno’s article here, and thanks BostInno for the heads up!